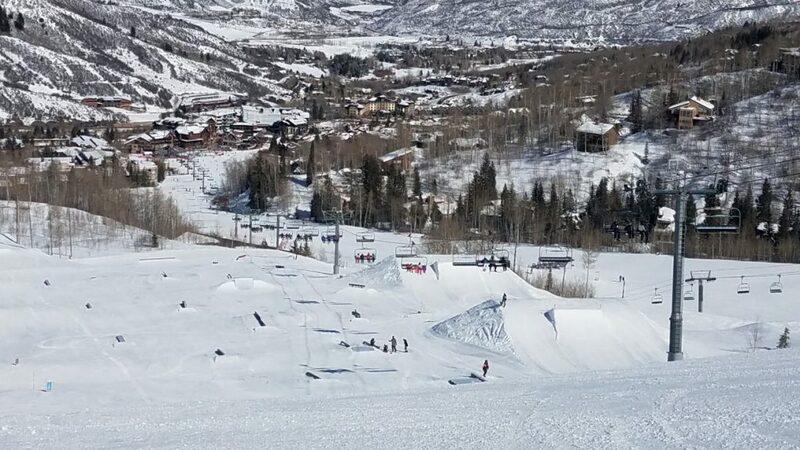 Ski patrollers at Snowmass Mountain Resort worked on their investigation Sunday afternoon after a 20-year-old snowboarder died attempting the first jump in the Makaha Terrain Park in the morning. The last reported death at Snowmass in the winter was in February 2016 when well-known businessman and Aspen local Donald Drapkin on Feb. 15 fell from a standing position, hit his head but then got up. He died a week later from injuries sustained in the fall. Before that, three people died in the spring of 2014 at Snowmass. Two men have died in the past two summers while mountain biking at the resort. David Eckardt 62, of Woody Creek died in September 2018 while riding the expert Valhalla trail, and David Duff, 67, of Kentucky died in July 2017 on the same trail.